Please join us in this celebration of excellence, success and commitment to soccer. Congratulations to each of you and thanks for all you've done for Wisconsin soccer! 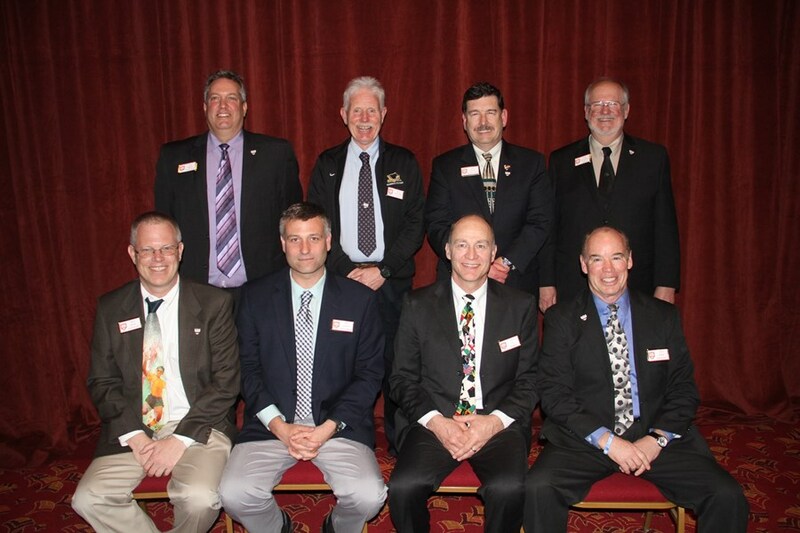 of the entities recognized by the USSF responsible for Youth, Adult, Coaches and Referees in Wisconsin. All current inductees of the WSA Hall of Fame up to and including the class of 2013 will be included in the new Wisconsin Soccer Hall of Fame.